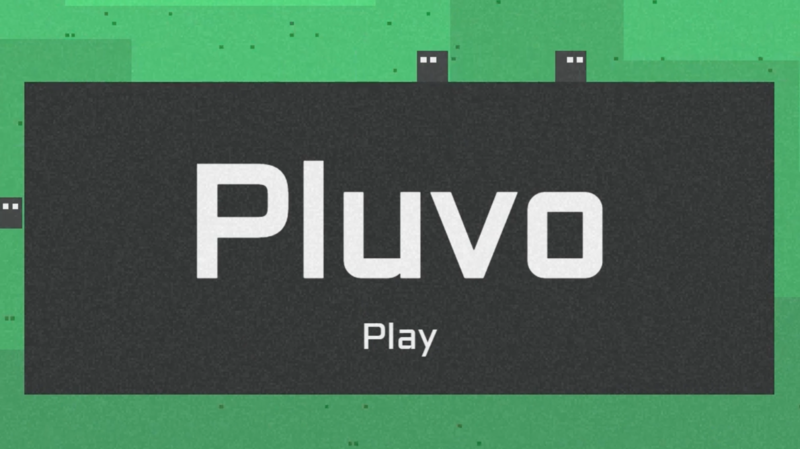 Watch the gameplay for our Pluvo game, which we made using the Construct game engine! 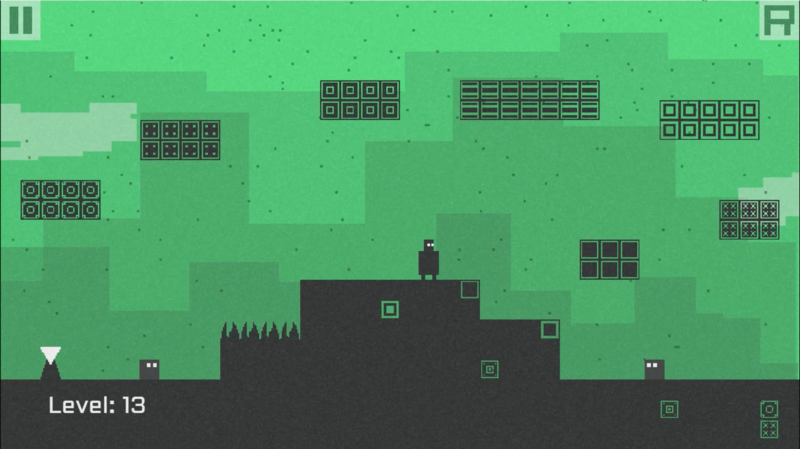 Explore the minimalist aesthetics of this rainy box world! Complete levels, collect powerups and evade enemies.